Drum Kit Lessons: Drum kit playing has developed much over the years. At M&L Music School we equip our drummers with the necessary skills to play traditional and/or contemporary drum kit playing, teaching good technique from the beginning. We accommodate both beginners to advanced and we can offer Trinity Guildhall and Rock School grades depending on the level of playing and preferred style of Music. Our classes consist of stick technique; foot technique; co-ordination; Rhythm imitations; tempo exercises, drum kit beats; sight reading; fills; improvisation and drum kit pieces. Saturdays: £12.75 private 30 mins, £8.50 shared 30 mins, £25.50 private 1 hour, £15.50 shared 1 hour. Piano Lessons: The piano is one of the most popular instruments amongst all the western instruments. 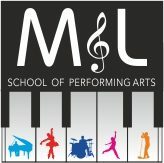 At M&L Music School we equip our piano players with all the necessary skills to play different styles of music using good technique. From beginners to grade 5 level (grade 5 is a level that would be enough to gain an A in a GCSE solos instrumental assessment). Our piano classes consist of learning pieces using notated music and by ear; scales; sight reading; aural and technique exercises. We can prepare students to take ABRSM piano or keyboard exams as well as performances. Saturdays/Wednesdays: £12.75 private 30 mins, £8.50 shared 30 mins, £25.50 private 1 hour, £15.50 shared 1 hour. Singing Lessons: Our singing lessons are catered to each individual needs, from beginners to advanced, from ages six to adults. Our lessons are based on the Rock School or Singing Lessons for Little Singers syllabus books as well as other known techniques. Although we specialize in Pop, Soul, Gospel and RnB, the training we offer will also benefit other genres such as classical, Folk, Rock and Jazz. Our lessons will include; technique, ear training, rhythm training, sight reading and performance. 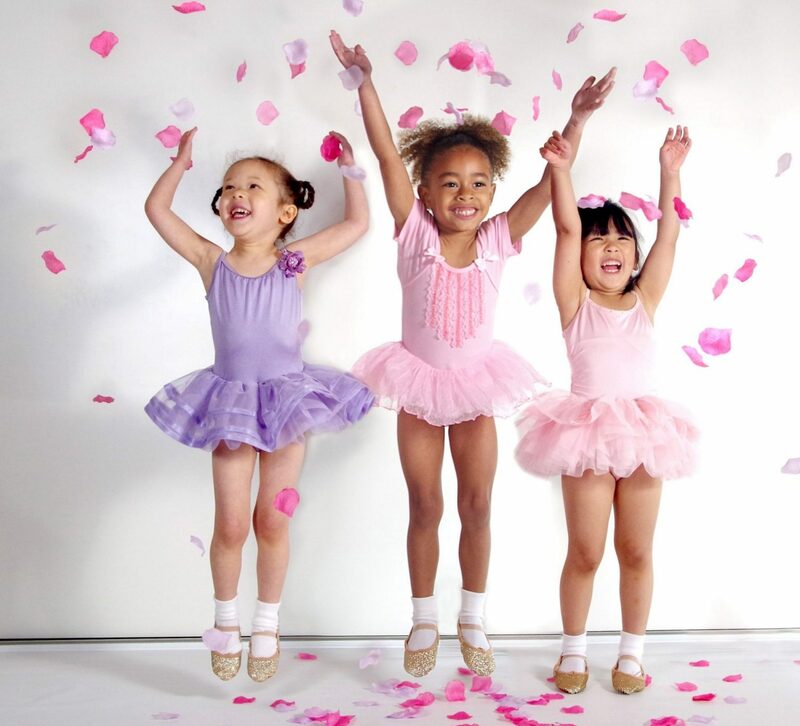 Pre-School (RAD) Ballet Classes: This class is designed to introduce ballet and movement basics to children from three to five years in a fun and relaxed way. These classes are inspired by the Royal Academy of Dance (RAD) Pre-School Curriculum and adapted by our teacher. In each class the students will enact through movement, dance and facial expressions a story from a book or movie, for example Sleeping Beauty or The Lion King. Story books and props are used to enhance audial, visual and kinesthetic learning as well as imagination. These classes will help to develop confidence, rhythm, social, motor and performance skills. Primary Ballet Classes: By this stage pupils will be able to enter for their first ballet exam should they so wish. Exams are not compulsory and many children decide to just move up, however at M & L School of Performing Arts we like to offer the option of ballet exams to those pupils who are keen to focus on perfecting the syllabus. We believe that studying towards exams teaches young people self-discipline, it encourages them to practice and perfect the steps, and can motivate them to work towards achieving a goal that is tangible. Ballet encourages self expression, developing listening skills, encouraging children to follow instruction, learning to work as an individual and in groups, developing co-ordination, good posture, strength and suppleness. Ballet also provides a nurturing environment for the development of artistry and musical appreciation. Saturdays 10 to 10.50 am, £5.00 per class, ages 6 to 8 years old. Adult ballet Classes: This class is for both male and female and has no age limit. Ideal for those starting ballet for the first time or returning to ballet after many years . If you would like to have fun dancing, get fit and supple while deepening your understanding of classical ballet technique, then this is the class for you. Saturdays 11.30 am to 12.30 pm, £5.50 per class no age limit.